Here is a list of all the tables and datasets currently available for E&W (.xls) and Scotland (.xls). In addition, the SASPAC team have also Incorporated the ONS Mid-year population estimate data from 2001 to 2012 for Output and higher geographies in E&W. Users will need to download a small update to upgrade to v9.90, instructions on how to this can be found in the following Release note (.pdf). 21st July SASPAC training course taking place at City Hall. 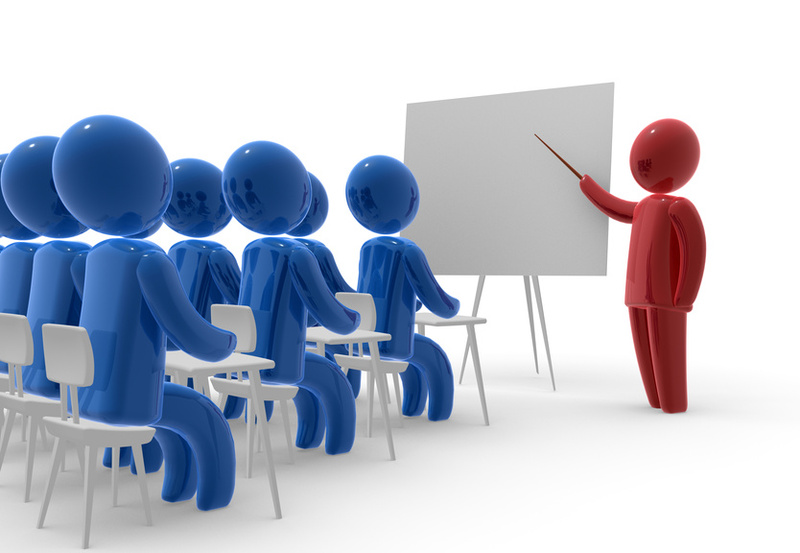 The course is aimed at people who are new to the software or who would just like a refresher course. A typical SASPAC training session will provide users with an introduction to the 2011 Census and enable them to select, print, manipulate, export and map data relevant to their area of interest. If you would like to preview our latest SASPAC training manual please just visit here. In preparation for the publication 2011 origin destination data, the SASPAC team are currently preparing a half day training course to allow users to take full advantage of this powerful new data set. Keep an eye on our blog posts for more information! In previous blog posts we have mentioned that LC1110SC (Family composition by age of Family Reference Person (FRP)) and DC1120SC (Households with full-time students away from home and age of student by number of students) would be published as part of this release but they will be part of Release 3F, scheduled for the 25 June and will comprise of 29 tables. The SASPAC team will make these tables available to users ASAP after this date. The NRS have begun to release the first 2011 Census cross tabulations (Detailed and Local Characteristics tables) as part of Release 3, these tables are being published between February and August on a topic by topic basis. Previously only univariate tables (Key and Quick Statistics) had been available. (DC tables are available for ward/DC sectors and higher geographies, LC tables are available for Output Area and higher geographies). In total there are now 32 DC, 27 LC, 62 Quick Statistics and 34 Key Statistics tables available for a range of geographies from national down to the Output Area level. A list of all the tables and titles released can be found here (.xls) To support access to these new tables and geographies, the SASPAC team have produced a software update to the current application (v9.85) and supporting System files. Users will need to download the latest System files and update their version of the application to access these new tables. At the moment we are currently working on processing these tables, so please keep an eye out for either a future blog post/tweet which will inform you when a SASPAC update is available. On the 24th April, ONS announced the next four releases of 2011 Census statistics. This release will provide 2011 Census estimates of the number and characteristics of the workplace population of England and Wales. Outline versions for 32 workplace tables are available to download from the ONS website. 21 tables will be for the new geography of workplace zones, 10 tables will be for MSOA, and one table for Output Areas. This release compliments the first release of workday population statistics (published October 2013). Outline versions for nine tables are available to download from the ONS website. Six are MSOA tables and three are OA and higher geographies. This release will provide the first set of 2011 Census statistics about people in Wales who moved within or between areas in Wales in the year preceding the census. Outline versions for three tables will be available to download shortly from the ONS website. Two of these tables will be for MSOAs and merged wards and one table will be for local authorities. Further migration statistics will be published later in2014 covering the population of England and Wales. This release will provide 2011 Census estimates of the number and characteristics of personnel serving in the armed forces. Outline versions for six armed forces tables are available to download from the ONS website. These tables will be available for local authorities in which the number of armed forces personnel exceeds 150. The tables will be released as Excel reference tables on the ONS website. NRS have confirmed that on the 15 May 2014 they will be publishing Release 3D Census tables. This contains data on Population and Households, Ethnicity, Identity, Language and Religion and will contain 24 tables, 13 of which are Detailed Characteristic tables and 11 are Local Characteristic tables. If you would like to see more scheduled release dates and draft table layouts for this release please check here. 2011 ONS Census Comms homepage. 2011 NRS Census Comms homepage.